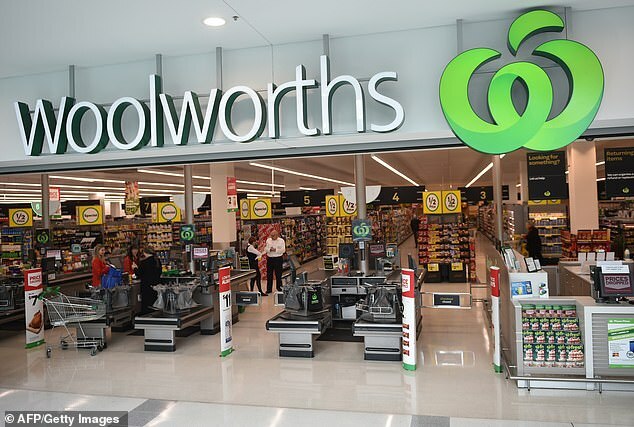 Woolworths will become the first supermarket in Australia to make and sell its own brand of halal food due to Australia’s growing Muslim population. It will appear in 20 stores in communities with high Muslim populations such as Bankstown, western Sydney where one third of people are halal eaters. The brand, which has been created and certified with consultation from the Islamic Council of Queensland, will offer only halal chicken before later expanding. Woolworths director of buying Peter McNamara said the company made the move because of the increasing diversity of its customers. ‘We have identified over a period of time that the opportunity to better serve what is an increasingly diverse clientele across particularly Sydney and Melbourne, and other parts of Australia as well,’ he told The Australian. He said the company is choosing to diversify products in stores where there is high number of international customers. ‘When it comes to ethnic or international it is about identifying those stores where clearly there is a concentration of customers of different backgrounds and we can better serve them,’ Mr McNamara said. He said that because halal food is religiously sensitive, the company wanted their own in-house brand to make sure they get it right. ‘When our fresh poultry team went looking to source product we found it difficult to find the quality and consistency and certification confidence for that style of product,’ he said. He said Woolworths plans to expand its range of international foods including Indian foods, Middle Eastern, halal, South African and kosher. According to the 2016 Australian census, the Muslim population increased 15 per cent from 2.2 per cent in 2012 to 2.6 per cent, or 604,000 people.